Rebrand and revive your website to get more sales. We all want more sales for our business, right? 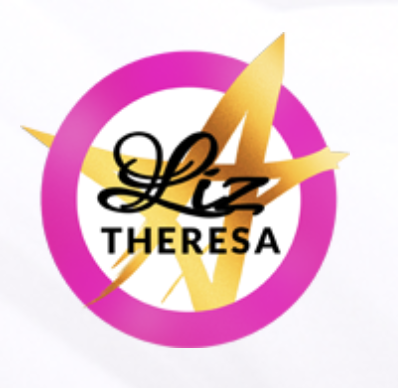 Liz Theresa is a business coach, content developer, and website designer and we are so happy to have her on the show. She’s the person who helps you create pretty websites that don’t make your potential customers cringe – but also that convert and do what you want them to do – sell YOU! In this episode, Liz explains why branding and website copy, or “language,” is SO important. We also discuss why if you are not making sales or converting – there are usually two reasons why, either it is the product or your messaging. 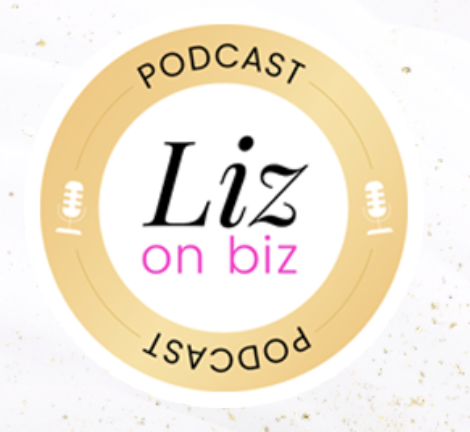 Liz works with her clients to make sure their brand and messaging are attracting the clients that WANT to pay for the product you are offering. We also discuss when a person might want to hire a coach to help with their business and some of the important things to look for when you are looking for a website designer. Lots of great information today as well as practical advice that’s WICKED GOOD! Her podcast is awesome and always has really great information to make your business better or if you are thinking about building a business. You can find her on iTunes, Spotify and Google Play. We will be starting our Podcasting Course, PodcastersU very soon. If you want to be included in the Beta class, email us at info@houseoffi.com with “podcastersU” in the subject line. Information will be going out this week on how to sign up. Don’t miss out!